Because of their convenience, discretion and ability to be used in a plethora of devises, oils are quickly becoming the delivery method of choice for cannabis. 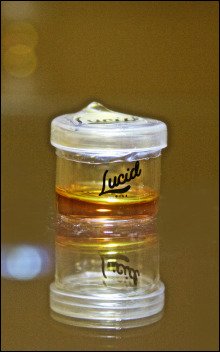 Cannabis-infused liquids are used in specialized vaporizing devices or can be smoked out of dab rigs. Vapor disperses quickly and is less offensive than smoke. 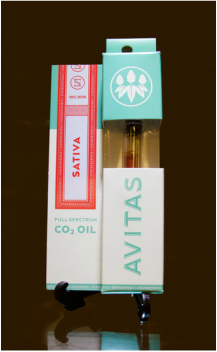 CO2 is the most solvent free method for extracting cannabinoids - the active substance in cannabis; however, there are also oils that are produced using steam or BHO. 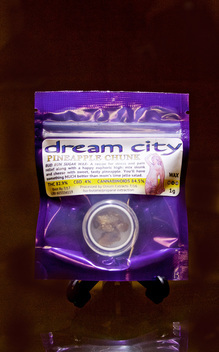 Each type of oil carries a unique flavor profile and smoking experience.